Using a wireless network connection helps you connect multiple device to the broadband connection simultaneously. It also keeps away the clutter of wires around the house that connect a device to the Internet. However, one thing that worries every Wi-Fi user is keeping their connection secure. We shall see different ways on how to secure wireless network connection. Connecting to an unsecured wireless network is like putting your hand in a nest of wasps. Not just unauthorized users but even hackers can cling to your network like leeches. In order to keep your access data private and prevent unauthorized users to carry on shady business on your network, you need to keep your connection secure with the help of encryption, limited access and password security. The following steps will help you learn how to secure wireless network connection on your own. Access your router by visiting the router administration page. Enter default IP address of your router that is usually ‘192.168.1.1’. You will be asked for a default username and password. It is usually ‘admin’ as the username and ‘password’ as the password. In some cases, you may have to leave the username field bland and put ‘password’ as the password. It is always better to change the default username and password of the router for better security. You can learn all about it in how to change router password. The first thing to do is make sure you encrypt your network. It not just keeps intruders away from your network but also from eavesdroppers who want to catch your every move online. Encrypt not just the wireless router, but also every device that connects to your network. Most of the time, the encryption is kept at WEP. It is the easiest form of encryption for any hacker to hack. It may keep away nosy neighbors, but will not be able to keep serious hackers away. 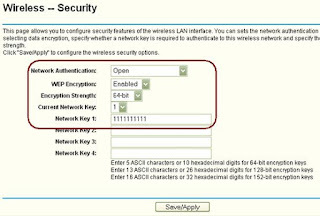 Thus, keep you encryption at WPA2 that is the most secure encryption type. Enabling MAC filtering will keep away all eavesdroppers away from your network. You can enable a white list of MAC addresses who can access your network. If any new user wants to use your network, then you will have to add their new MAC address to the list. Make sure you change the password of your SSID under the Wireless Settings. Use a password that is strong and hard to crack. Make use of alphabets, special characters and numbers in your password. Your wireless network will come with a default name such as ‘NETGEAR76’, etc. This makes it very easy for a hacker to know more about your device and hack into it. Thus, change the name of the SSID so that anyone who stumbles upon your network will not be able to figure out the make or model of your router. Make sure your computer has anti-virus, anti-spam and anti-malware as well as firewall software installed. This will keep not just your computer protected from spyware but also keep your network secure. 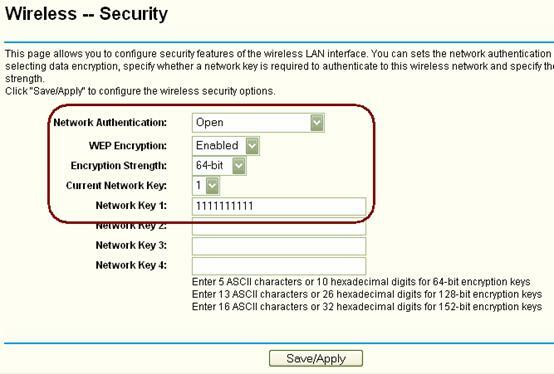 These are the steps that will help you keep your wireless network secure. If you are not using your Wi-Fi, it is better to turn it off as it will keep you away from any susceptible attack.